Found 5 file extension associations related to Manga Creator and 2 file formats developed specifically for use with Manga Creator. 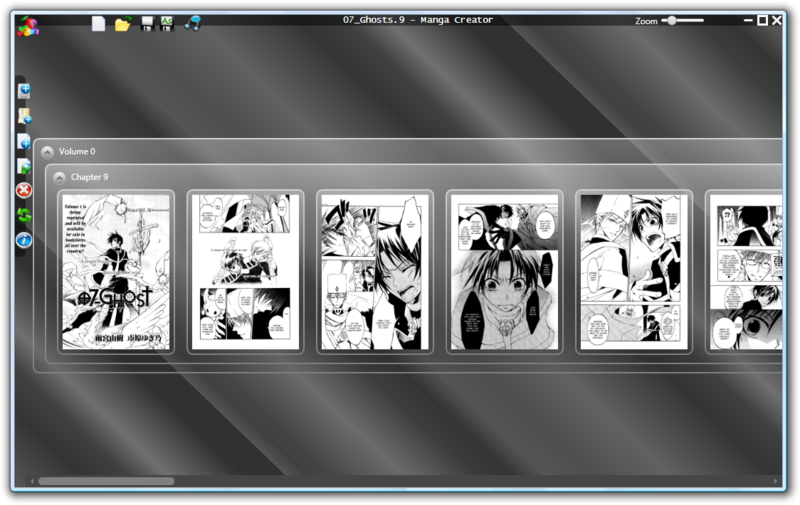 Manga Creator allows users to easily create and edit MGA and WMGA documents using a graphical designer. You can reorder elements such as manga pages, chapters or volumes by dragging and dropping them to the desired locations. If you need more information please contact the developers of Manga Creator (Manga Reader Team), or check out their product website.